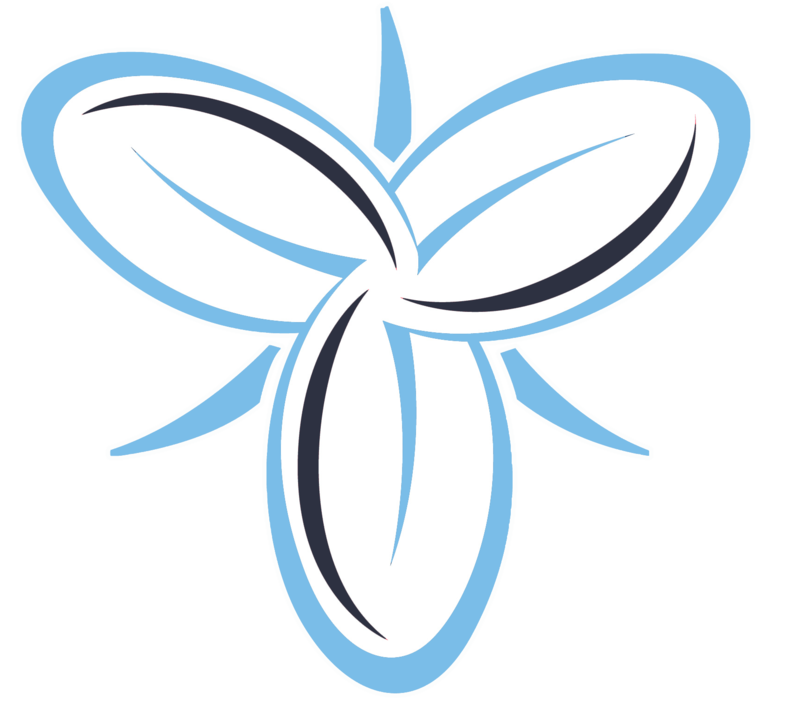 (WHITBY, ON) - The Rugby Ontario High Performance Program is pleased to announce the new structure and schedule for the Ontario Senior Men’s Developmental Program. To provide an elite development opportunity for Rugby Ontario Men that bridges the gap between the U19 Blues and the Toronto Arrows/Canadian National Senior Men’s Program. To represent Rugby Ontario at the Eastern Canadian Sr. Men’s Rugby Championships (Halifax). This is a developmental team that will be focusing on players who have the potential to play rugby at the next level. 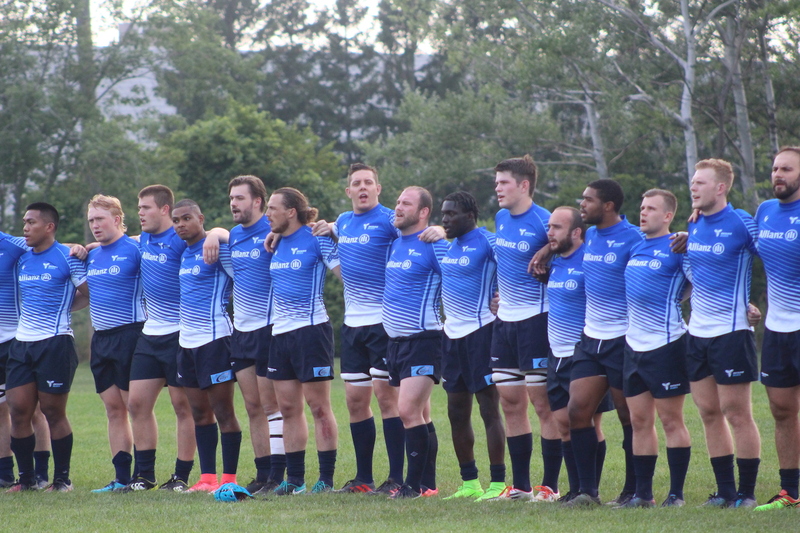 (Toronto Arrows/Canadian National Senior Men’s Team) All players must participate in the Rugby Ontario Senior Leagues and be in good standing with both club and province. The focus will be U-25 (with exceptions). Elite Ontario University and College Players would be encouraged to participate. Squad will have additional training sessions based on potential exhibition games vs. touring sides July – September. If you are interested in putting your hand up for a place on the 2019 squad, please complete the attached link before Friday March 29th.